At last! A book that shows science and maths can be fun! 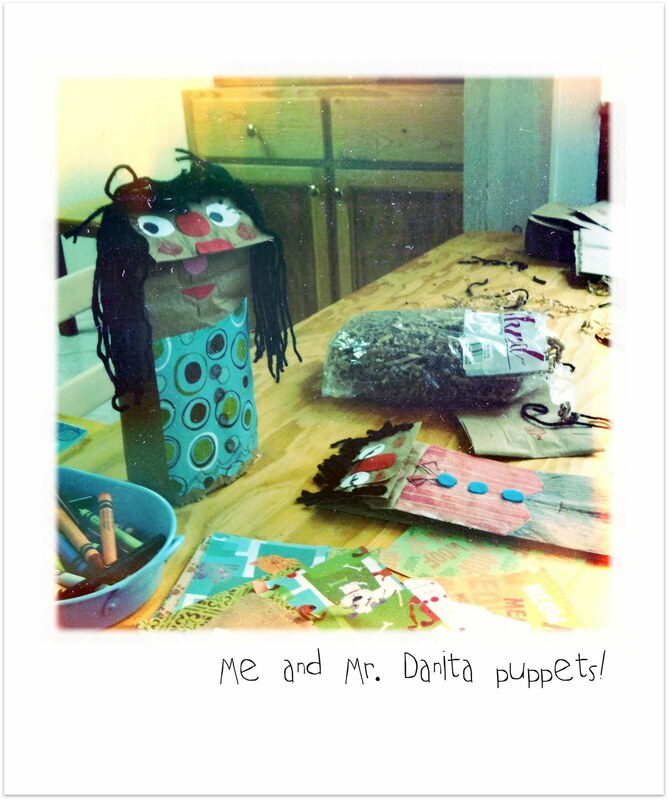 Some paper bag puppets inspired by Davide Cali and Anna-Laura Cantone’s A Dad Who Measures Up. Fay Tran, author of our new title Teaching kids to Read, has prepared a set of phonogram cards which you can download free from the Wilkins Farago website. Read an interview with Gianluca Foli, illustrator of our latest children’s picture book, The Bear with the Sword. Meet Davide Cali, the multi-talented, guitar-wielding author of our new children’s picture book, The Bear with the Sword. Our featured book for January is In Just One Second. 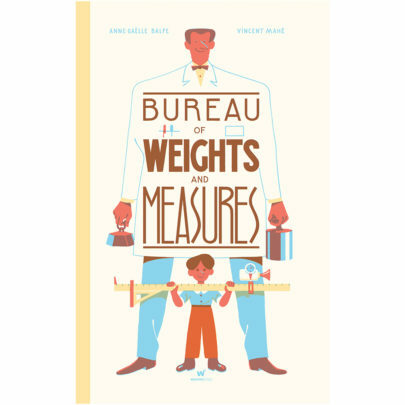 The book is the winner of Best Children’s Book category of the prestigious the Daniel Gil Design Awards. The new Wilkins Farago website is launched this week. We take a little look under the bonnet. An interview with the author of ‘The Red Piano’, Canadian André Leblanc. It forms part of extensive teacher’s notes for the book that can be downloaded free from the Wilkins Farago website. The books have to stand on their own as works of children’s literature, of course. But if they can also stimulate enquiry in young minds, then we’re doubly happy.